Federal opposition leader Bill Shorten is disappointed that his approach to Prime Minister Malcolm Turnbull to play the role of Richie Rich in an upcoming Australian Labor Party production was rebuffed. The Prime Minister’s office declined to comment on the story and instead made a sizeable donation to charity in The (un)Australian’s name. 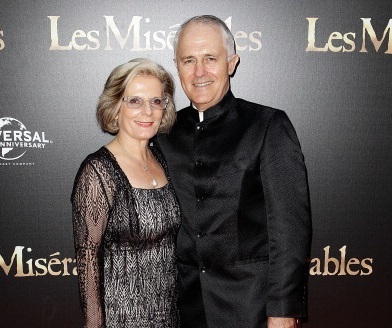 No word yet on when or if the Australian Labor Party’s next production will open, however there is talk of some knife sharpening going on, so maybe they’re looking at putting on Sweeney Todd.